Lovely card. I’m sure it will bring comfort to your friend. Beautiful and considerate card. I love the addition of 3-D petals. Lovely card that I am sure will be appreciated! I think sympathy cards are the most difficult. This one is perfect. I missed this one somehow. It’s just lovely, Sis. 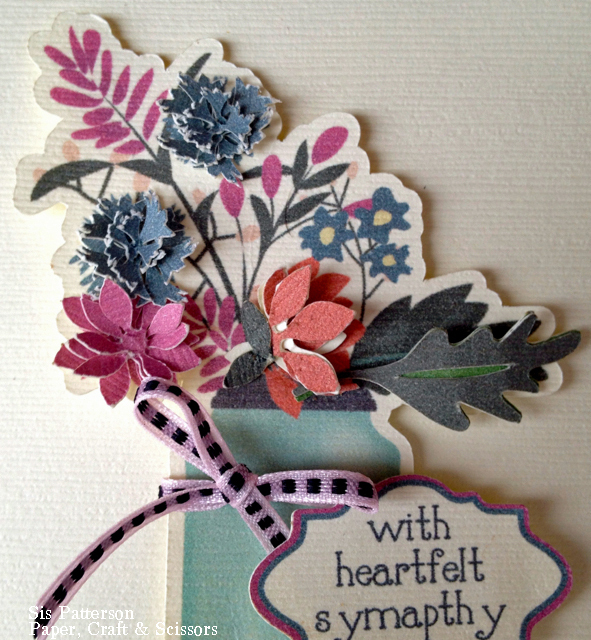 I love how you added texture with the dimensional flowers. It really is perfect. 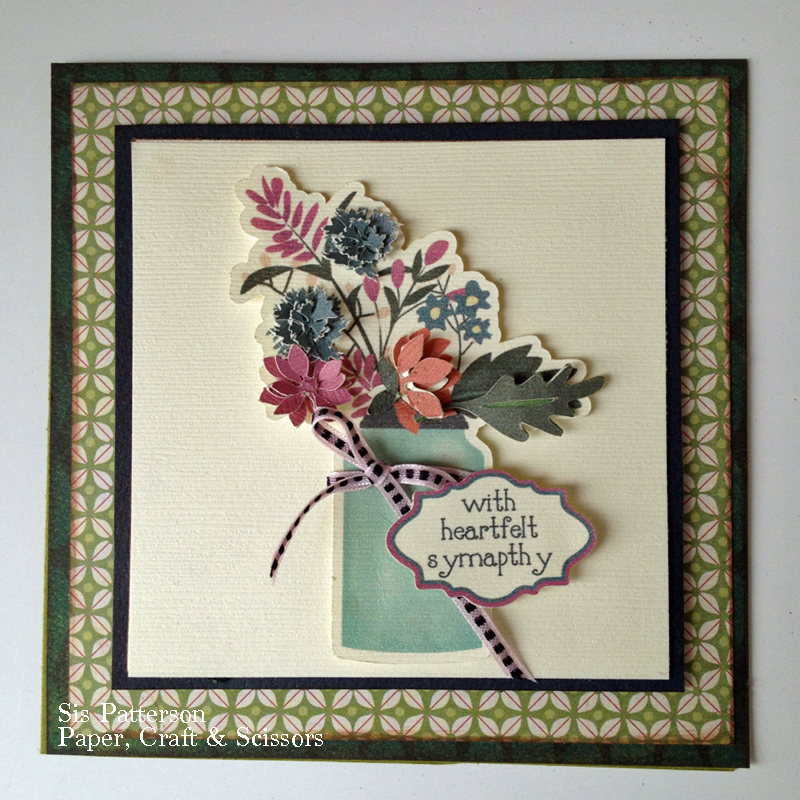 Gorgeous card Sis and is sure to warm your friend’s aching heart. I am a sucker for flowers…and dimensional ones are my favorites. You rocked it girl! Have a great day!